I’d heard this before but never before had I considered the rather obvious link to the food taboo scene in Luis Buñuel‘s The Phantom of Liberty. 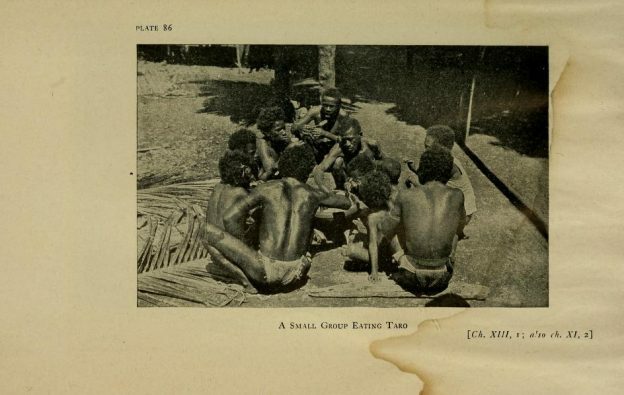 Now, there is only one anthropologist associated with the Trobriand Islands and that is Bronisław Malinowski. This entry was posted in anthropology, eroticism, food and tagged anthropology, food on March 15, 2018 by jahsonic.